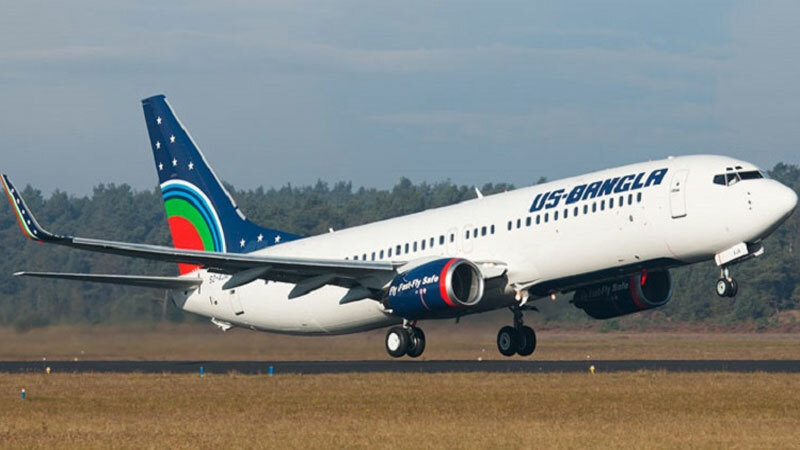 US-Bangla Airlines is set to add two new Boeing 737-800 aircraft to their fleet by November, according to a press release issued on Saturday. The fifth and sixth Boeing aircraft will gradually be integrated into their fleet by the first and third week of November respectively. They also have plan to extend their number of flights accordingly. Internationally, US-Bangla Airlines operates to Kolkata, Muscat, Doha, Kuala Lumpur, Singapore, Bangkok and Guangzhou from Dhaka and to Muscat, Doha and Kolkata from Chittagong. In the domestic region, it is operating from Dhaka to Chittagong, Cox’s Bazar, Jessore, Saidpur, Sylhet, Barisal and Rajshahi routes.